This exhibition at Glassyard Gallery presents a selection of works by artists from the gallery and by invited guest artists, in a context that represents artistic reflections on the global socio-economic crisis of recent years. An international group show about visual prejudice, color discrimination, the role of skin in identity constructions, welfare chauvinism in responding to mass refugee crisis, social insensitivity, and the logic of global flow of capital. 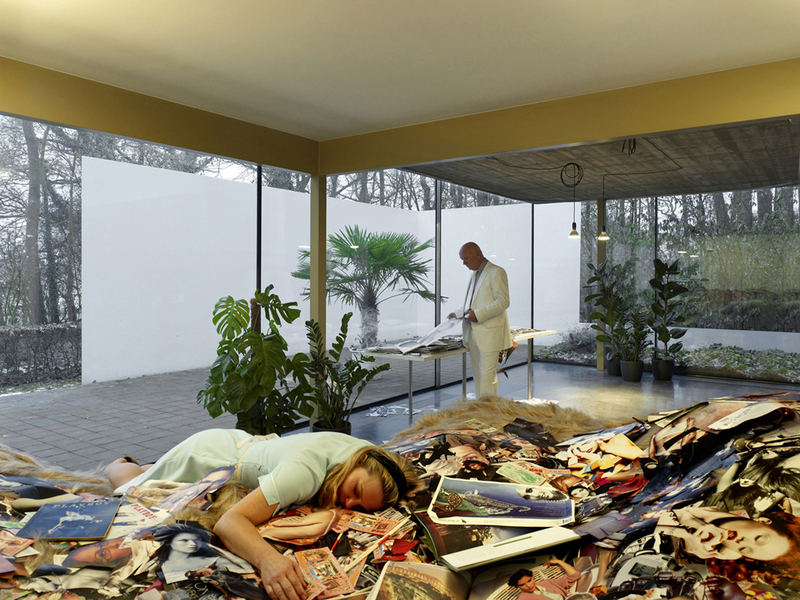 In the framework of the exhibition, Vermeir & Heiremans will present Masquerade, as a lecture-performance. Glassyard Gallery, 10 March 2018. The exhibition and the connected events are part of the Risk Change – international collaboration project. Risk Change (2016–2020) is co-financed by the Creative Europe program of the European Union and in Hungary supported by NKA.